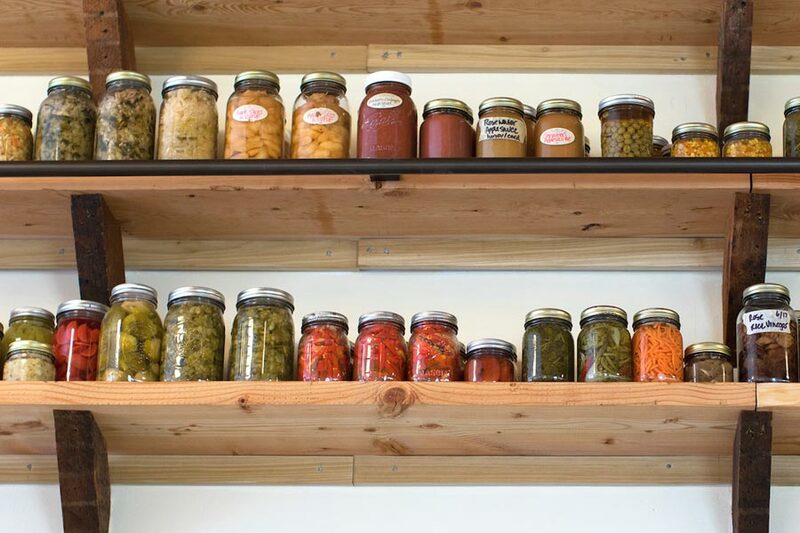 Learn how to safely and properly can an assortment of foods. All participants will be sent home with a canned item. 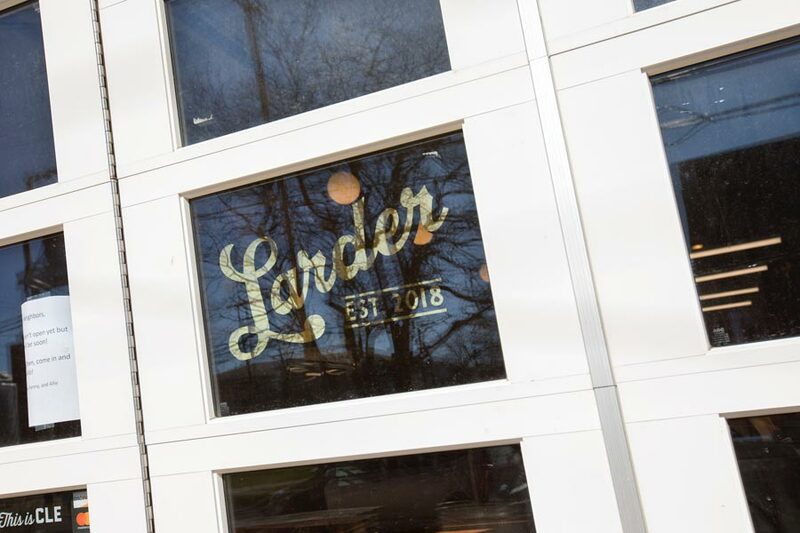 Call 216-912-8203 or email contact@larderdb.com to reserve a spot. Limited spaces available.